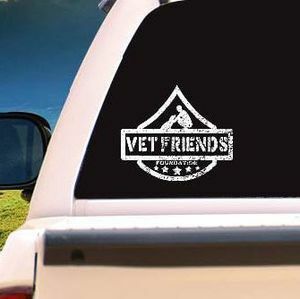 Behind every successful adoption, there are a group of individuals committed to supporting the Vet Friends Foundation's mission of "helping vets help homeless pets." Vet Friends Foundation is currently in need of some hard charging Frontliners to join up and help us with animal care and events at our location in Tehachapi, CA and around Southern California. If you are interested in being a Frontliner please fill out an enlistment form to start helping out!